With this terribly cold winter everyone has had, Spring couldn’t have gotten here soon enough! Some of our southern flowers have already begun to peek out amidst the chilly temperatures we’ve been having the last week. To brighten up the winter blahs, we always bring out the bright colors and floral fabric patterns for Spring in our wardrobes, so why not do the same with our jewelry collection? 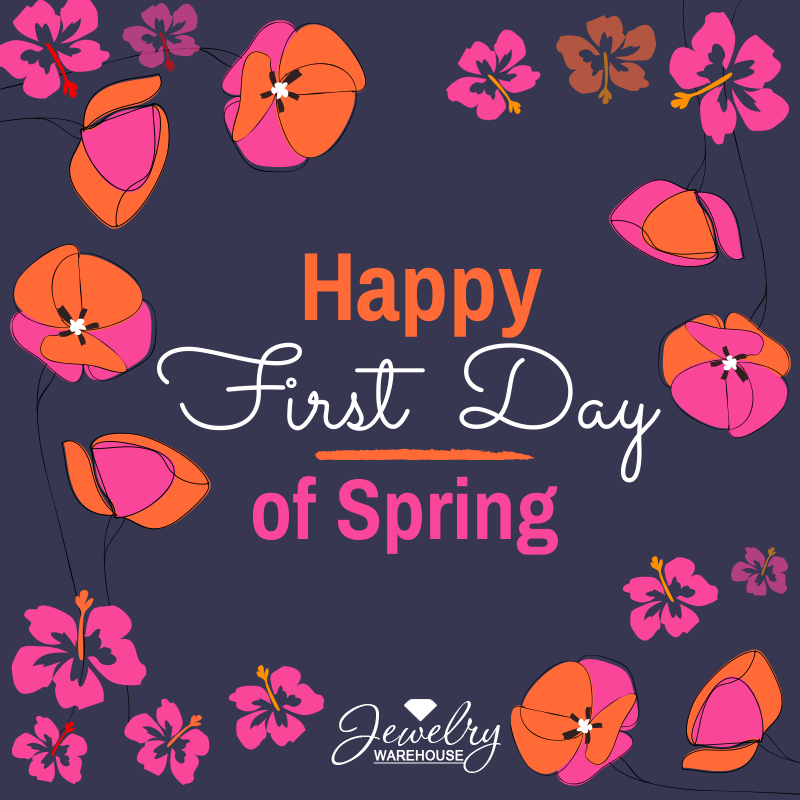 See our jewelry that will make you happy that spring has arrived! See our floral jewelry online here. Floral and Spring Chamilia beads are online here. Jewelry for Spring! by jewelrywarehouse featuring a beads, necklaces, rings, and earrings! This entry was posted in Jewelry, Jewelry News, Jewelry Trends and tagged floral jewelry, flower jewelry, necklaces, pendants, rings, spring jewelry. Bookmark the permalink.